After securing qualification by beating a banned opponent, we now start our Champions League campaign in what is labelled as the group of death. Although our upcoming opponents, Olympique de Marseille, are arguably the weakest side in our group, they are certainly no pushovers. While they do carry the tag of the weaker of the four teams, there is still huge importance placed on this tie knowing that the climb to the top will only get tougher post-match. The most worrying thing for Arsene going into the clash is that the squad is certainly looking depleted. The upcoming weeks pose a huge problem with Arsenal’s schedule jam-packed with fixtures. 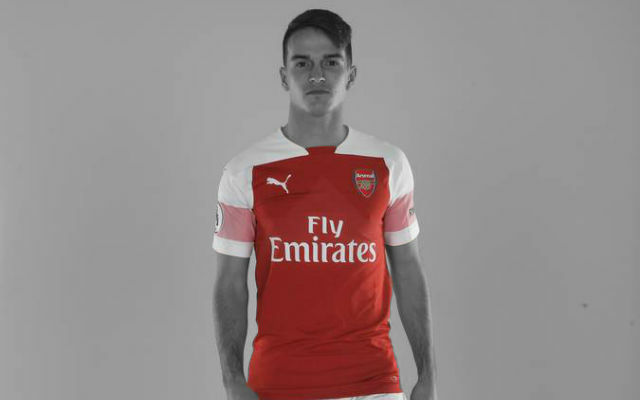 At some stage soon there is no doubt Wenger will have to rotate, but as this is regarded as a must-win there is no doubt Wenger will field a very strong team. Looking at the team news, it was relieving to hear that Giroud had been cleared of an injury to his knee. 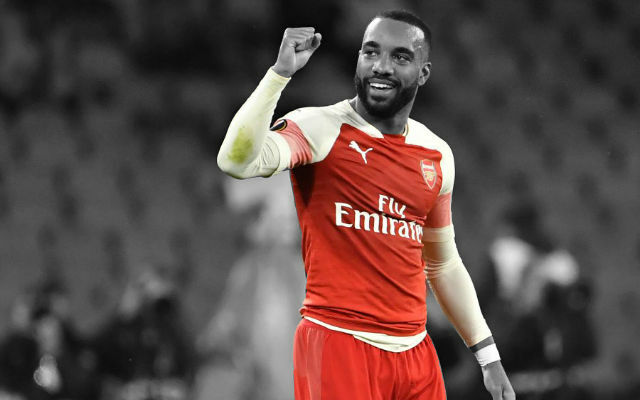 The big Frenchman has been in red-hot form as of late with it almost seeming as though our success, until the January transfer window at least, hinges on him keeping injury free. It is realistic to assume that the same team that was fielded on Saturday at the Stadium of Light will be fielded today. 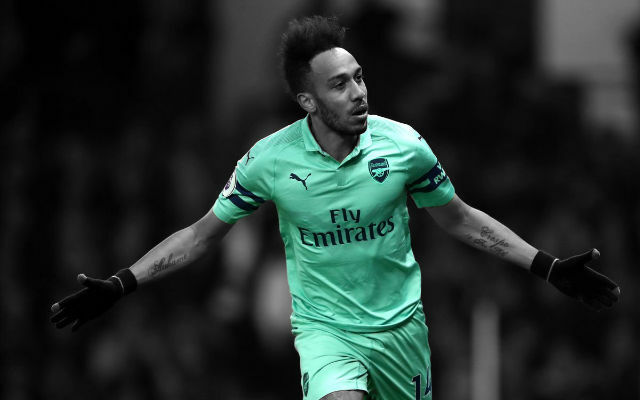 Flamini has looked comfortable in the holding midfield role and despite not generating many headlines has gone about his business efficiently and effectively behind the scenes. Expect him to get stuck in and rally the troops when the situation calls for it. 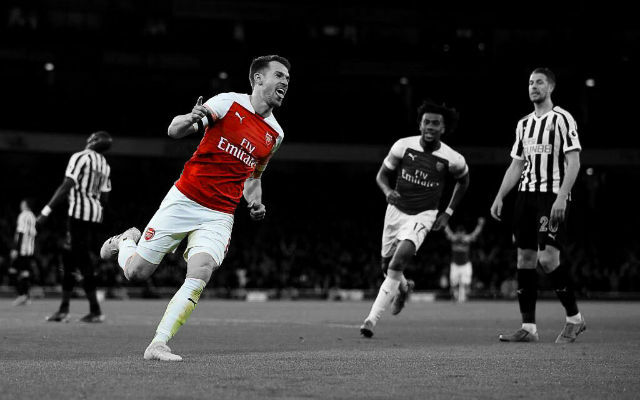 This means Ramsey is likely shift out wide with no available wingers, although expect him to drift in and interchange with the likes of Wilshere and Ozil. On the other side of the coin, Marseille come into this clash on the back of a loss to big spending Monaco and a draw with Toulouse. They will no doubt want to prove their Champions League critics wrong, particularly after being essentially written off before any of group matches have been played out. 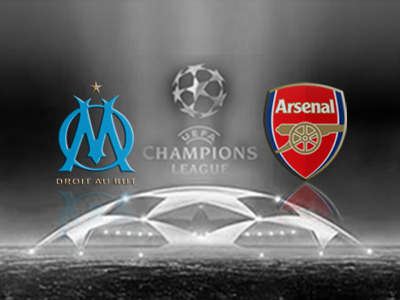 While they have openly stated Arsenal are right favourites going into the match, the Stade Velodrome will always remain a hostile environment for any foreign team. Expect the crowd to get right behind their players, particularly in the first 15-20 minutes as Per Mertesacker pointed out in the pre-match press conference. It is imperative Arsenal withstand this early onslaught and keep the crowd as subdued as possible. Personally, based on Arsenal’s current form, particularly our away form of nine unbeaten games, we are certainly the favourites to win. 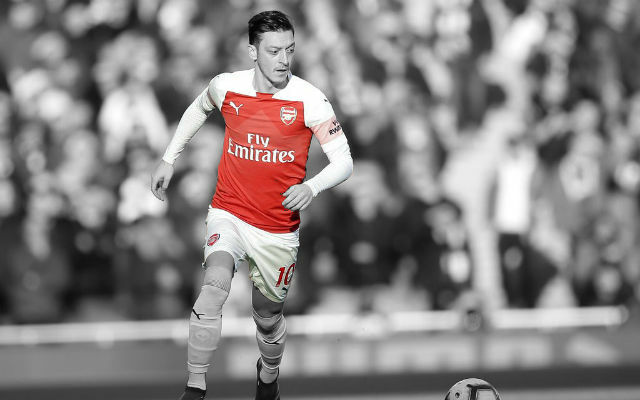 We have seen glimpses of Ozil’s brilliance and it I won’t be surprised if he stars in his debut performance for the club in the Champions League. Expect the likes of Ramsey and Giroud to have big impacts on the match as well. The key to this match, I feel, will be how the first quarter hour pans out. 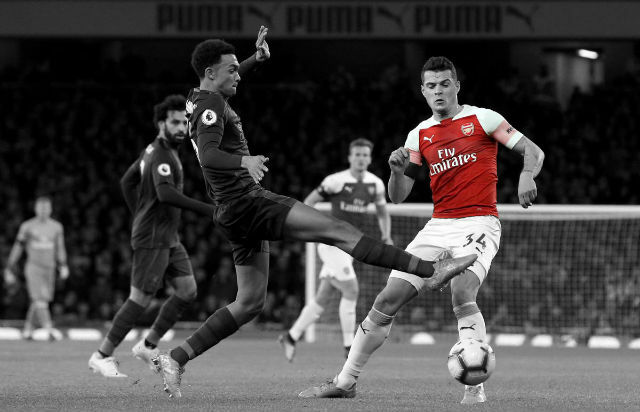 If we keep them subdued and pinch an early goal it should be comfortable, but if they manage to pinch an early goal we are likely to be in for a nervy match.